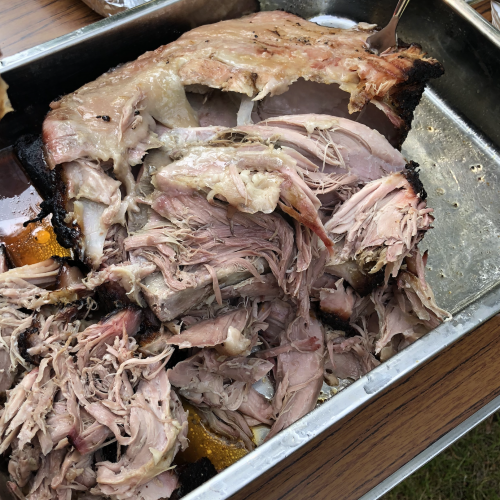 On behalf of Reverend Folli and all at St Mary’s Oatlands we would like to thank you for your donation of home cooked ‘Pulled Pork’ for our church BBQ on Sunday 10th June. I sincerely hope that at least some of the many lovely compliments on your cooking skills were made directly to you on the day. We had a very special day. Thank you and Lodge Brothers for helping to make it special and for your continued support. Kind Regards, St Mary’s Oatlands, Parish Office Coordinator.